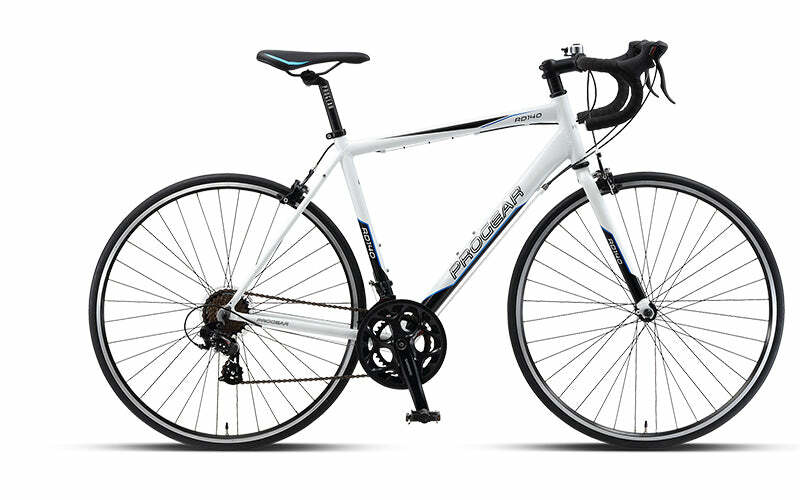 The RD-140 is a value-packed Aluminium Alloy Frame road bike ideal for those looking for an excellent commuter, nimble road rider or fitness trainer. 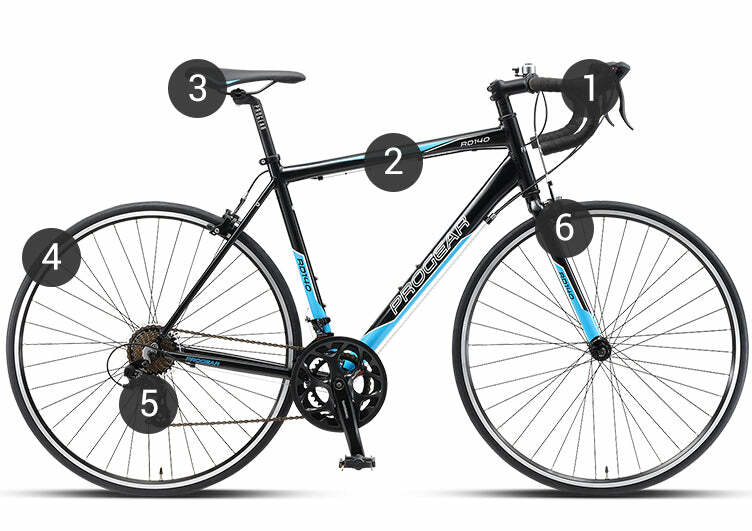 The Aluminium Alloy Frame keeps the weight down & makes the bike easier to handle. You’ll find that this bike will be easy to ride, easy to handle when lifting it into public transport, garage or home. 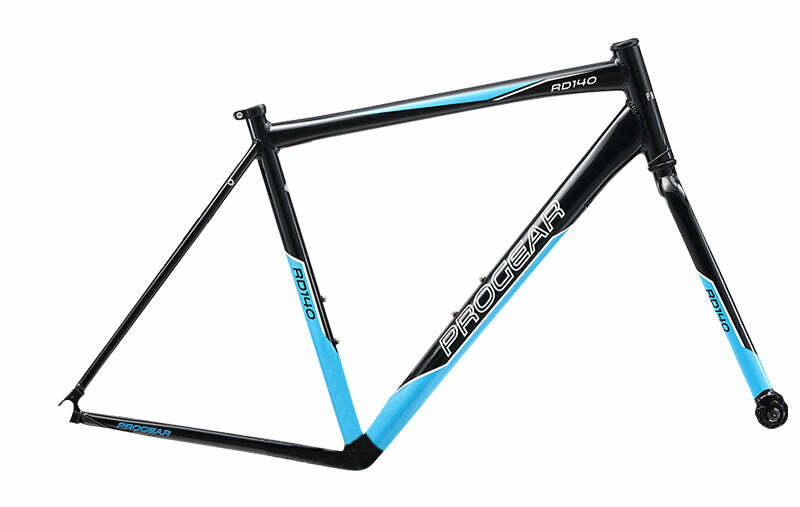 Alloy also provides increased frame stiffness, and in turn increases efficiency when pedalling hard. 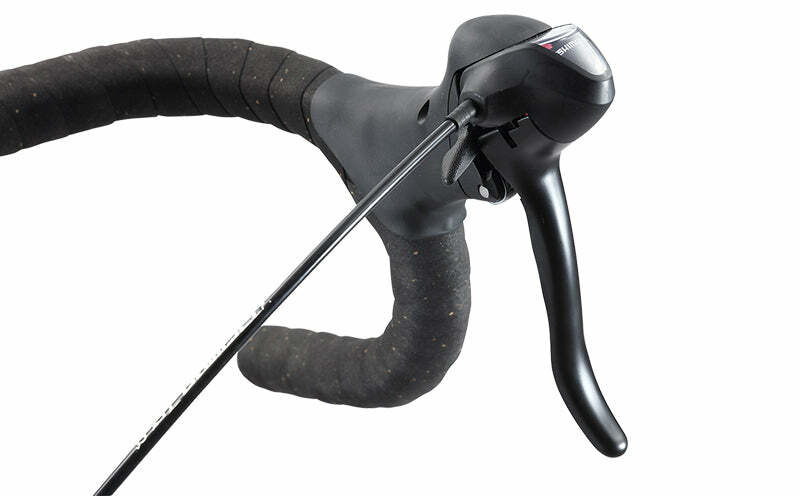 Shimano STI Dual Control Shifters & Brake levers gives you all the controls at your fingertips. 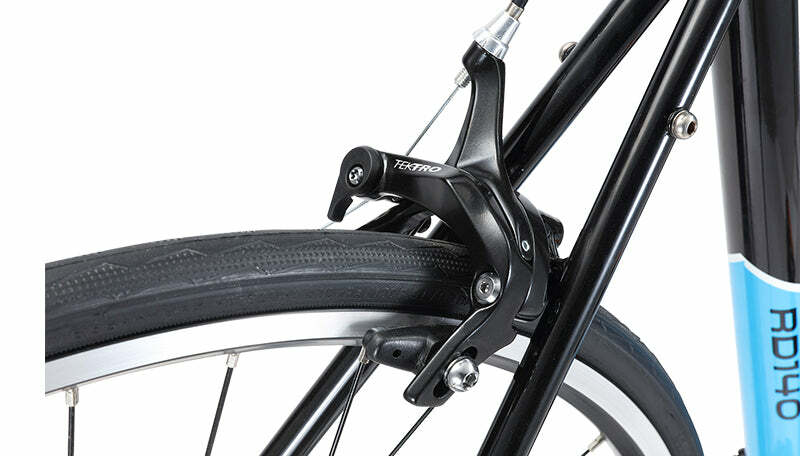 Combining braking and gear shifting into the same component, this allows you to shift gears without having to remove your hands from the bars. 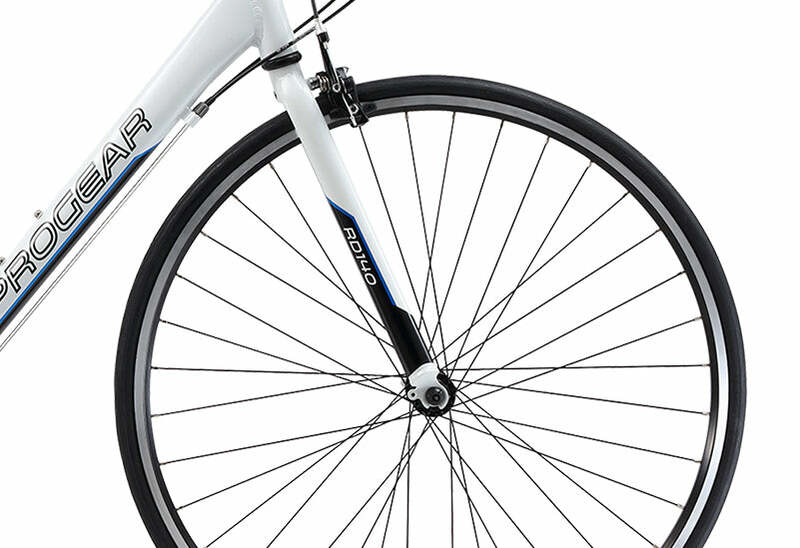 With 14 Speed Gears (2 x 7), you’ll have the right gear ratios to tackle any route. Light Alloy Double-wall rims provide excellent strength and reliability, and comes with 700c x 23c tyres for minimal rolling resistance.